These photos are from a trip I took to Vernon BC in the summer. 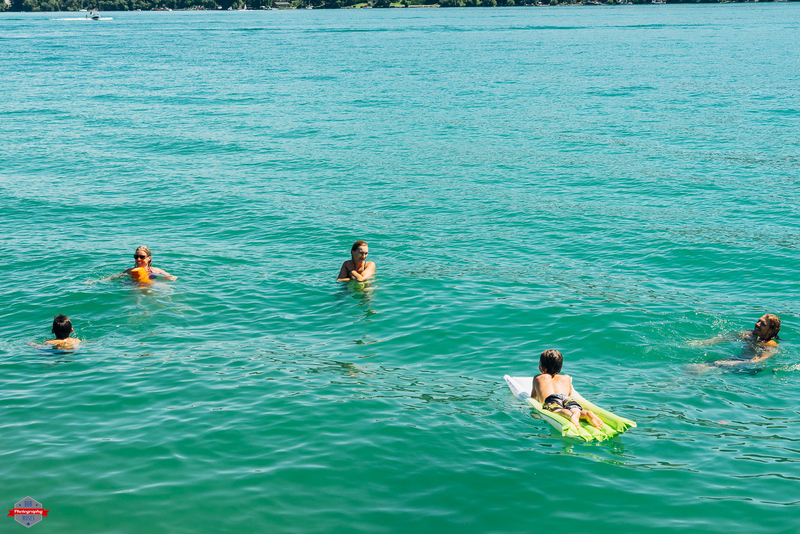 My wife Michelle, our children and her sister and her sisters boyfriend all decided to go jump in the lake to cool off on what was surly a hot day. The beach they were going to didn’t have fine sand (more rocks than sand really) and me being the particular person I am decided I’d come down, but I wasn’t going to swim. As soon as everyone started jumping off that rock I immediately regretted not bringing my swim stuff. 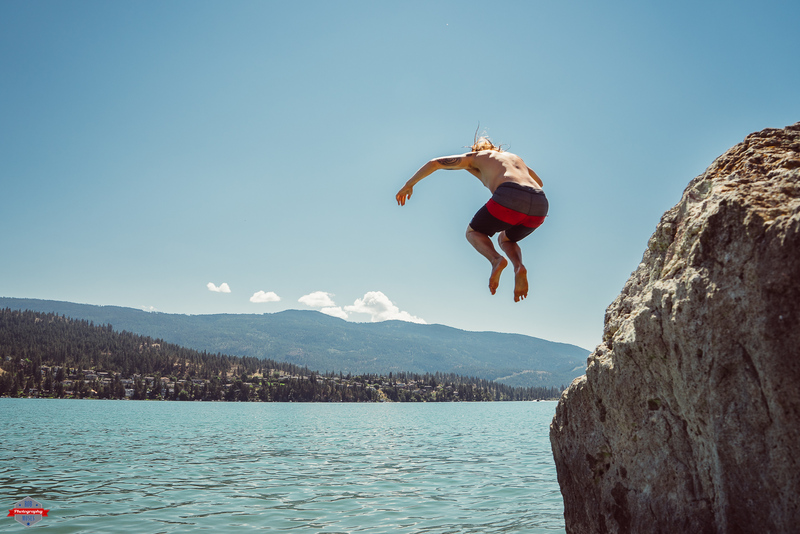 That jump looked like a fun time and although the house wasn’t far, I wasn’t to keen on hitting that cold water either haha. Anyhow, I missed out on the fun jumps, but at least I got these pictures. 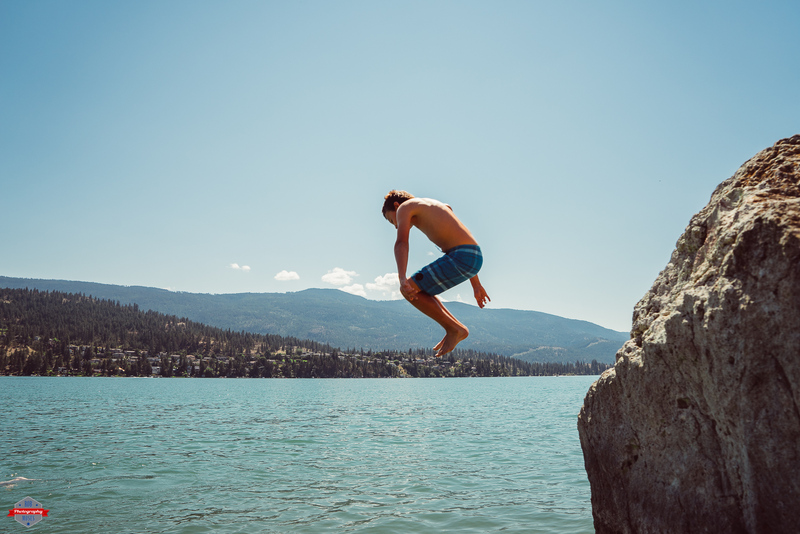 This entry was posted in Landscape, Nature, People, Travel and tagged BC, beautiful, British Columbia, family, floating, fresh water, girl, jump, jumping, Kat Lake, lake, man, Native American, nature, Okanagan, Park, photo, Photographer, Photography, pretty, sky, sony, swim, swimming, Tlingit, Travel, Vernon, Zeiss, zoom. Bookmark the permalink.